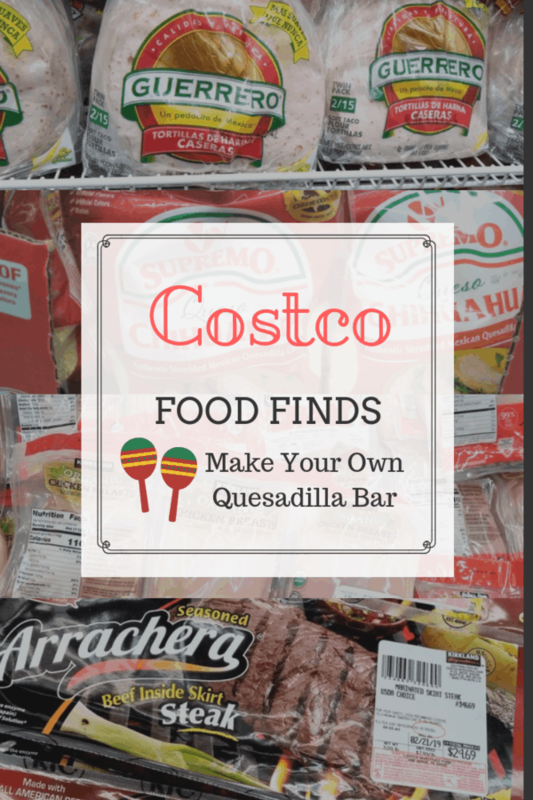 This food finds will help you to host a make your own quesadilla party from Costco foods. A couple of notes before we get started: Costco does not have any cilantro and that’s a must have with our quesadillas, so I had to get that elsewhere. Also, unless you really use a lot of onions in your house I don’t recommend buying them in bulk. Freshly picked onions can last a long time, but who knows how long ago the onions from Costco were harvested. The quesadillas I made for our party were cooked on a electric griddle. That gives me a lot of space to cook on, so I can feed a crowd faster. Skirt steak is A-Mazing in quesadillas. It’s my top beef choice anytime. 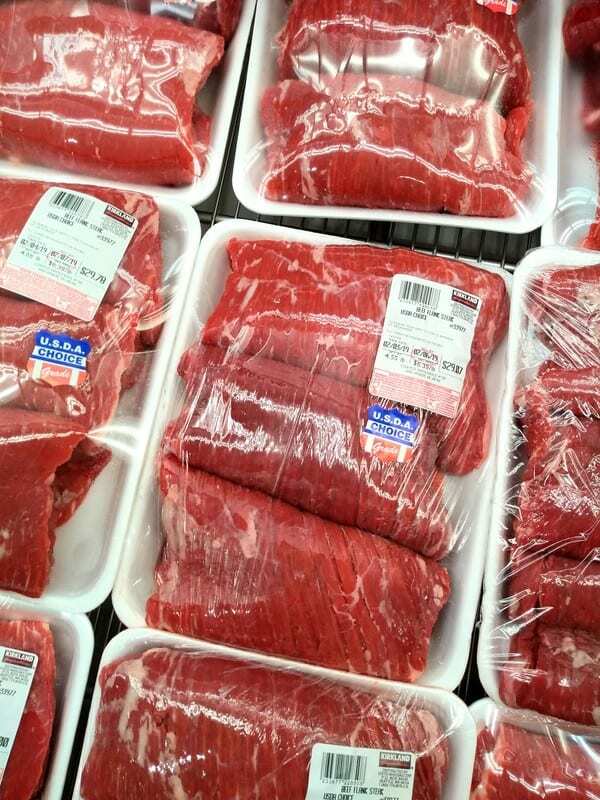 The only skirt steak that Costco sells comes in this vacuum sealed package already seasoned. My first choice for meat for quesadilla is steak. Skirt steak is a great choice as it’s a thin cut that if cooked right can be delicious and perfect to throw on a quesadilla. It’s what most carne asada recipes call for. I really wanted skirt steak and that was the only option Costco gave me. I wanted to cook it Sous Vide. Since the steak already comes in a vacuum sealed package it was easy to throw right into the water bath and walk away. 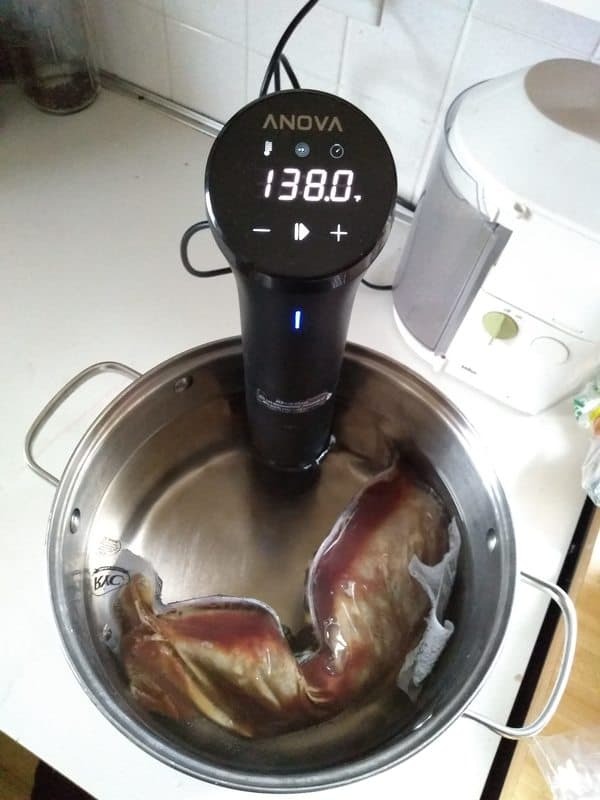 Here is my Skirt Steak cooking in my Anova Sous Vide cooker. I cooked it at 138 degrees for 8 hours. In case you haven’t heard about Sous Vide yet, it’s a precision cooking method where you cook food vacuum sealed in water at a precise temperature. Whatever you put it in will be cooked to that exact temperature (I chose 138 degrees), not a degree more. 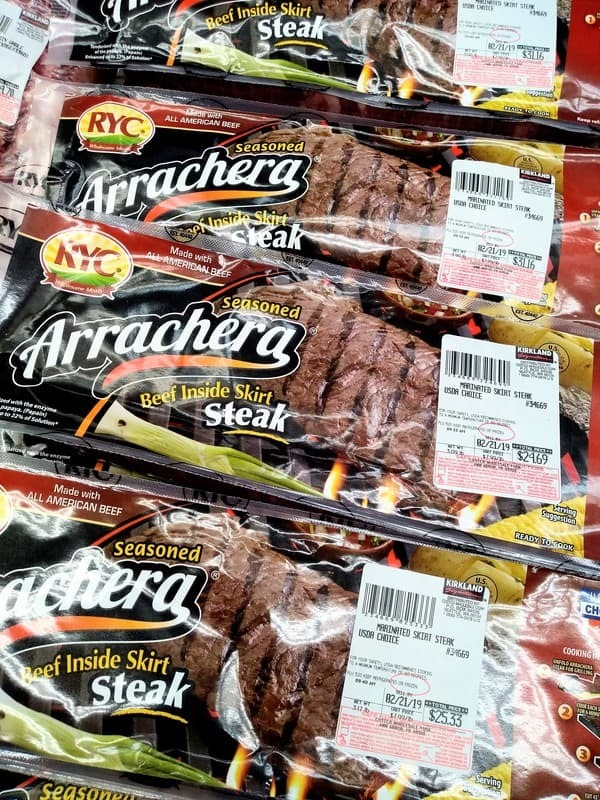 So you can cook a steak to the exact doneess you want without the risk of it going over. The Sous Vide also allowed me to cook the meat for a long time (8 hours) rendering it so super tender. It was like cutting through a Filet Mignon. A butter knife could easily slice through it. I quickly browned it in a hot cast iron pan to get some char on the outside. The seasoning on the meat was pretty good. I didn’t need to add any additional salt. I would have liked lots of freshly cracked black pepper and freshly ground cumin seeds if I would have seasoned the steak myself. Flank steak is a great alternative option to skirt steak. It is leaner than skirt steak. Flank drinks in marinades like no other piece of beef – so marinate it! I originally had flank steak in my cart. I am a fan of it too. Flank is really good when you marinate it first. It would be great in the Sous Vide as well, but also does well in my oven’s broiler. Slice it thin against the grain when done and it’s ready to be a quesadilla filler. 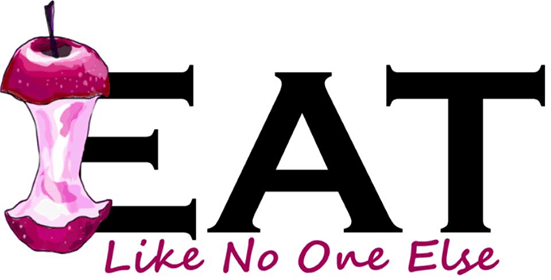 Beef not your thing? Or you want another option? 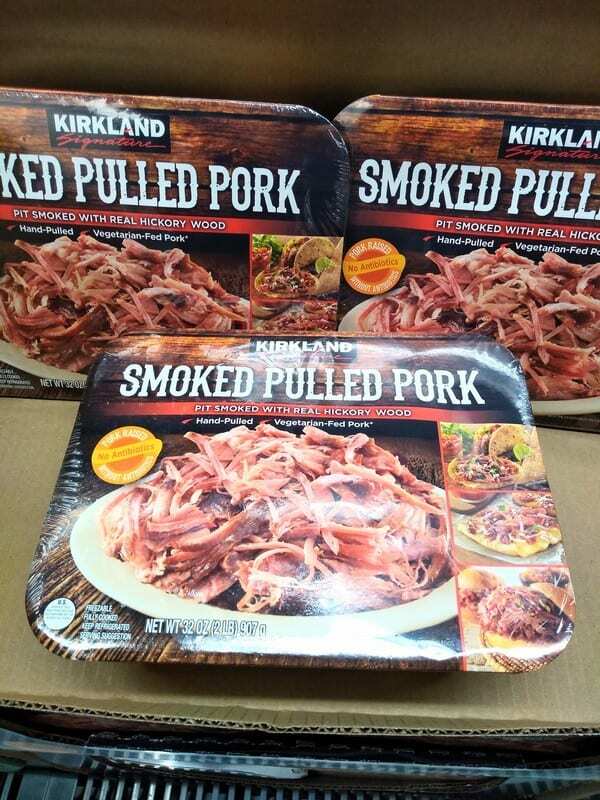 You could give this Kirkland Pulled Pork a try. It would work great in a quesadilla. When hosting a quesadilla party, it’s fun to have different meat options. 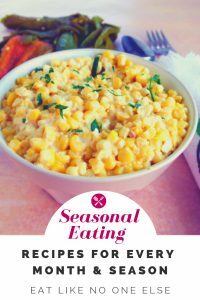 If your time is more limited, you might want to try making one meat from scratch yourself but have this as option in your back pocket that you could heat up quickly and give your guests choices. 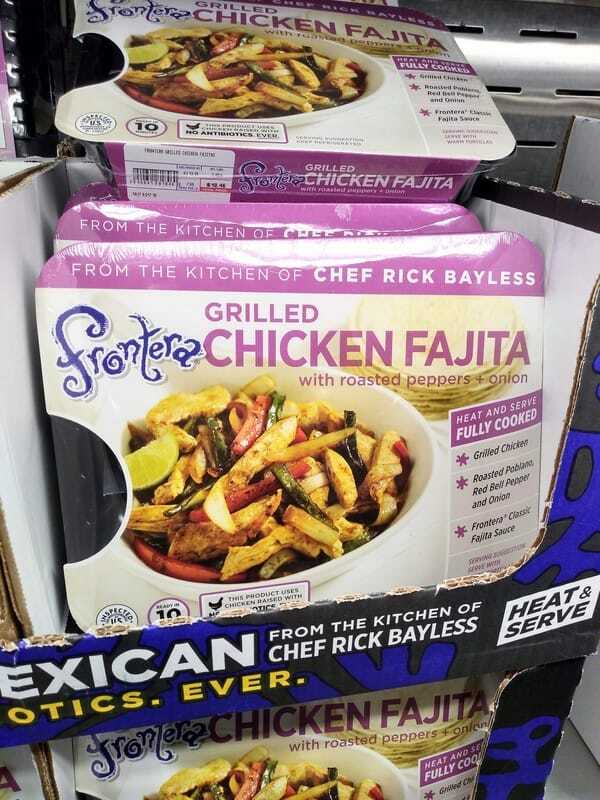 How about filling your quesadillas with fajitas? This is a mix of chicken with roasted peppers and onion. Another solid second easy option to add to your quesadilla bar. 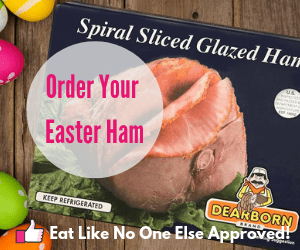 Want to offer a lean, organic option? To my Sous Vide fans it’s easy to take this chicken and throw it into a Sous Vide bath just like the skirt steak. It will need to be seared and seasoned for flavor afterwards. Chicken cooked this way is super juicy. When you pound out the chicken you increase the surface area so the chicken cooks faster, thus is less likely to dry out. When the chicken is done cooking, you just slice it on an angle and it’s ready for quesadillas. I have mentioned this cheese several times already but I couldn’t resist against because it’s so good. If you are going to make quesadilla, you’ve got to have quesadilla cheese! Chihuahua is my go to. No thank you to cheddar, your place is elsewhere. Chihuahua melts beautifully. 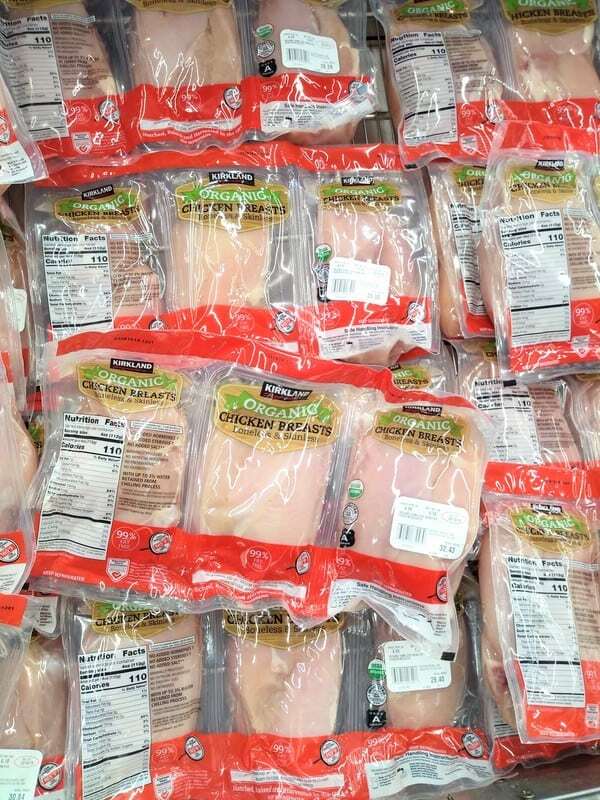 My son begged for it when he heard I was going to Costco. It’s also great for the little ones, who may just want a plain cheese quesadilla with cheese. 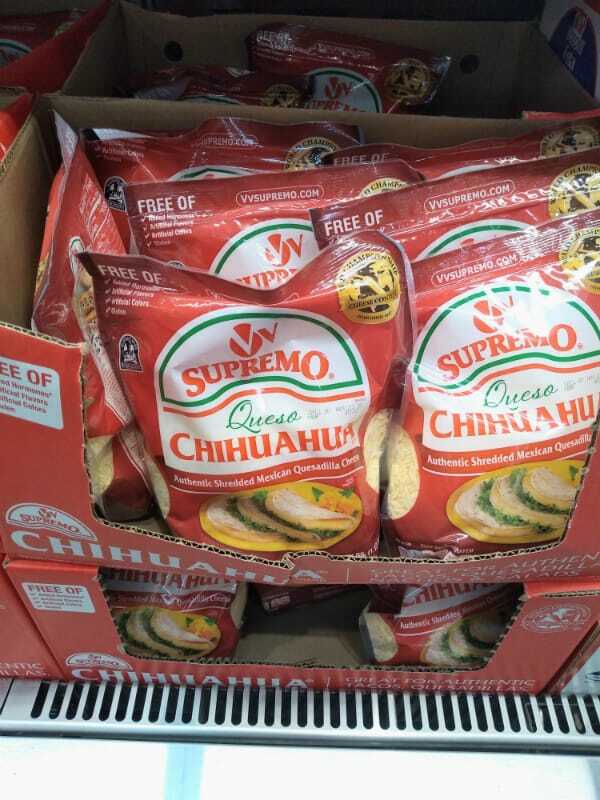 Chihuahua will make it taste anything but plain. I did wish Costco would offer my tortilla options, these definitely aren’t the worse I have had. Sour cream for dipping is a must for quesadilla fans. Costco doesn’t offer much in the way of tortillas. I have seen frozen ones that were uncooked before. They didn’t have them on my trip this time, so this was my only option. 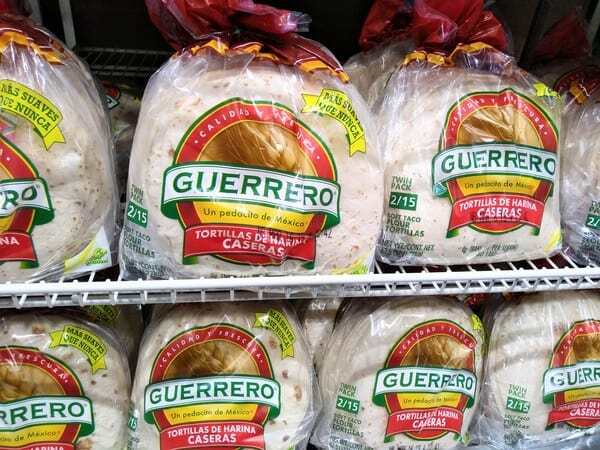 Guerrero Tortillas aren’t bad per say but there is nothing special about them. I took that top box off and grapped a bag of Cara Cara oranges from the Cecelia box. 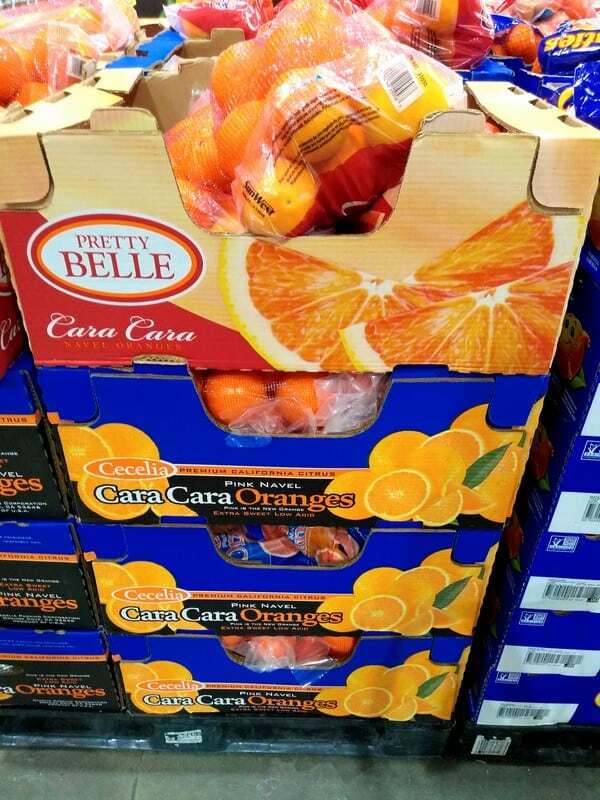 Their particular company grows some of the consistently best Cara Cara oranges. I wanted to wrap this post up talking about my love for these particular Cara Cara Navel Oranges. Not the ones on the top of the stack. No thank you Pretty Belle. Cecelia grows the best Cara Cara oranges around. These are always better than other brands. If you see that blue & black box at your Costco move any other boxes out of the way to grab a bag or two. They will last in the fridge a while if you can keep them in there!